When mineralogists think about analysis or mineral characterization, the techniques are mainly restricted to XRD and EDS, WDS or electron microprobes. But, in current times, we have a rich arsenal of spectroscopic techniques, which are growing every day in quality and possibilities. 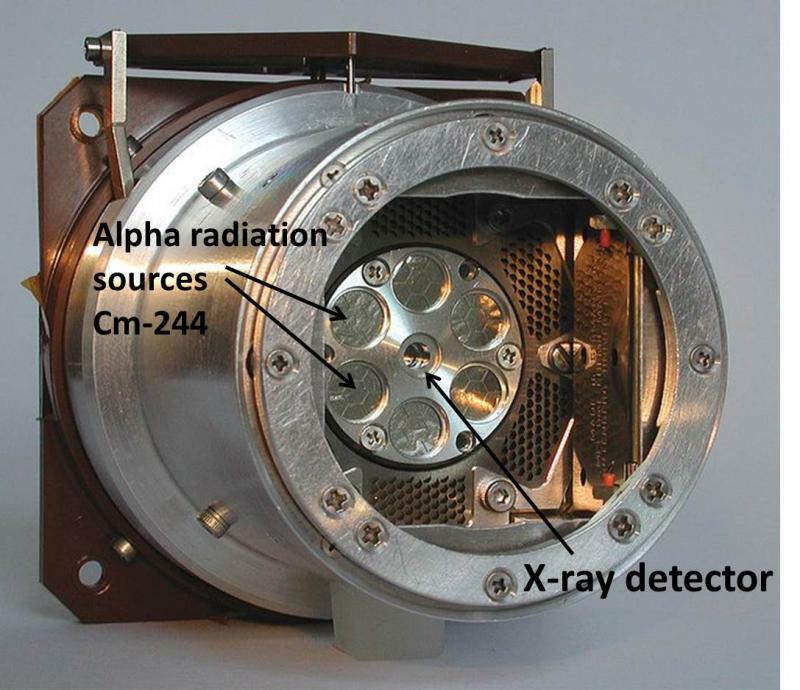 A relatively new technique that is not well known by mineralogists and collectors is the APXS (Alpha Particle X-ray Spectrometry). In this post, I want to introduce this technique and how the exploration of Mars inspired us to develop an instrument for the non-destructive analysis of collectors’ mineral specimens. This technique was developed for the Mars exploration program as a miniaturized X-ray spectrometry system, intended for the in-situ determination of the elemental composition of rocks and minerals. The instrument was designed in origin for the failed Russian mission ‘Mars 96’ and, with different designs and additional features, the APXS were mounted in the Mars Pathfinder’s rover ‘Sojourner’, in the Mars Exploration Rovers ‘Spirit’ and ‘Opportunity’ and in the amazing Mars Science Laboratory (MSL), aboard the ‘Curiosity’ rover, which arrived to the Gale crater . I will focus on this last mission, which right now is generating a lot of invaluable data about the geology, mineralogy and geochemistry of Mars. The APXS instrument of the MSL was designed and developed under the direction of Prof. Ralf Gellert, from University of Guelph (Canada). The instrument, with the size of a soda can, is the third generation of APXS and can analyze the elemental composition of rocks at a 30 mm distance between the sample and probe and in a time between 15 min and 3 hours, with excellent resolution. First of all, people usually ask me “what is the difference between X-rays and Gamma rays?”. Well, essentially both radiations are of the same nature: energetic photons. The difference is the origin: X-ray production is an ‘electronic shell’ phenomenon and gamma ray is a ‘nuclear’ phenomenon. So, the generation of X-ray relies in the movements of electrons between different energy levels of an atom. The APXS is a type of x-ray fluorescence based in the interaction between alpha particles and the inner electron shells of the atoms in the target. In a given atom, the electrons are organized in electron shells, which correspond to the principal quantum numbers. In spectroscopy, the notation used is K for the inner shell, quantum number 1, L for the quantum number 2, M for the quantum number 3 and so on. Well, when an alpha particle interacts with an atom, some electrons are knocked out from the atoms. The resultant gap is filled with an electron from an outer shell. The jump of the electron to an inner shell implies a loss of energy, which is released in the form of a characteristic X-ray. Each atom has an exactly defined X-ray energy emission associated with the permitted electron ‘jumps’. This characteristic allows the elemental identification. Is easy to understand that if we irradiate a sample with particles capable to rip the electrons out and we have a system for the measurement of X-ray emission associated, we have a spectrometer. The difference between APXS and other X-ray spectrometries is the radiation used: alpha particles. 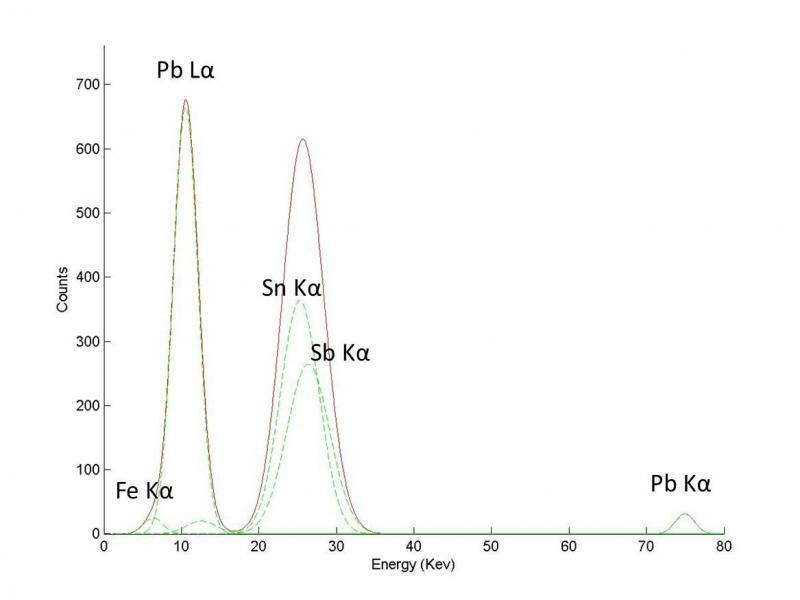 In XRF are X-rays, in EDS are accelerated electrons and in PIXE are beta particles or accelerated protons. 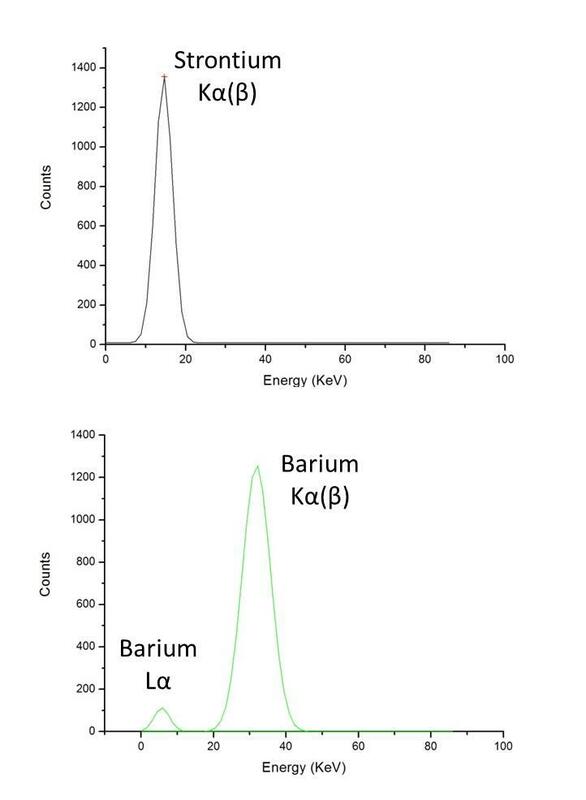 In the MSL, the samples are excited by means of 30 mCi of curium-244 distributed in several sources. The Cm-244 is a powerful alpha emitter and generate a good flow of X-rays when is in the vicinity of the sample. The X-rays emitted are measured using a cooled silicon-drift detector, similar to those used in some SEM-EDS. Inspired by the martian APXS instrument, we designed a APXS devoted to the analysis of elemental composition of mineral specimens, especially big crystals and delicate, unique or expensive specimens, for which a non-destructive technique should be applied. The “mark I” version were constructed thanks to Luuk Timmerman from Scionix Holland and to George W. Dowell who kindly provided a detector crystal and other components used for the construction of X-ray probes. This first version is useful in the fast and non destructive analysis of principal metal content, from scandium to uranium. Now, we are looking for financial support for the construction of "mark II", a higher resolution version, useful for the fast, reliable and non-destructive analysis of mineral specimens from 1 cm size. I hope the readers found it interesting. Questions, comments and support are welcomed! nomenclature of X-rays used in elemental composition determination. 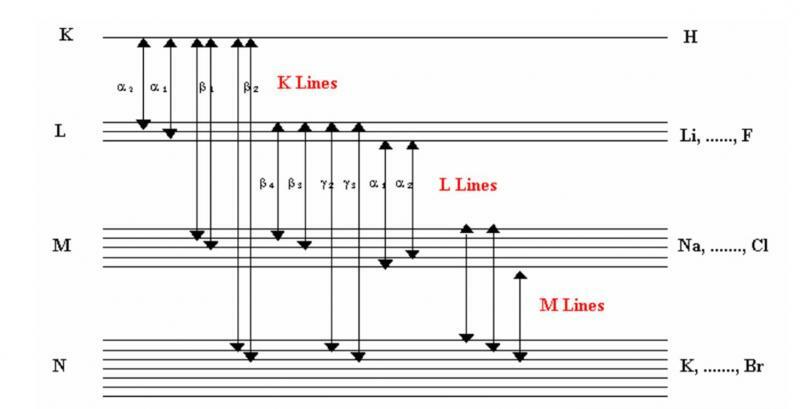 The usual instruments does not recognize fine structure, distinguish between K alpha, K beta, L alpha and L beta, the most important lines used. 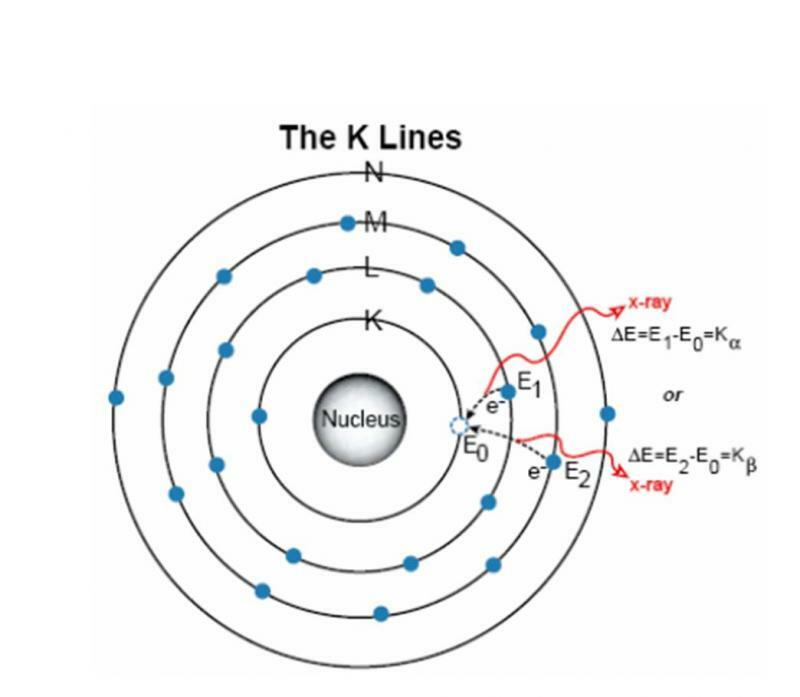 How the K lines are generated: the "jump" of electrons from L or M levels to fill the vacant in K level imply the liberation of excess energy in form of energetic photons. 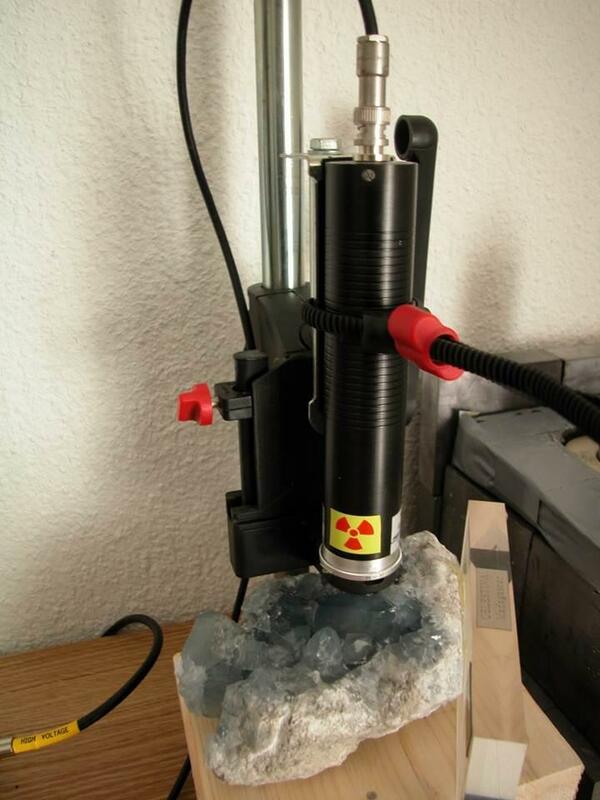 APXS in action, analyzing a Celestite specimen. The total time of analysis varies between 15 and 30 minutes. A little more complicated one: resolution of the Genthelvite-Helvine problem (for example, with the great specimens from Huanggang). The upper spectrum corresponds to a nearly pure Genthelvite, the bottom to a pure Helvine and in the middle, the common situation: a solid solution. (Spectrum showed after deconvolution to find the principal contributions). A third example: analysis of a Franckeite specimen from Oruro, showing the metal contributors. Detail of analyzed Franckeite. 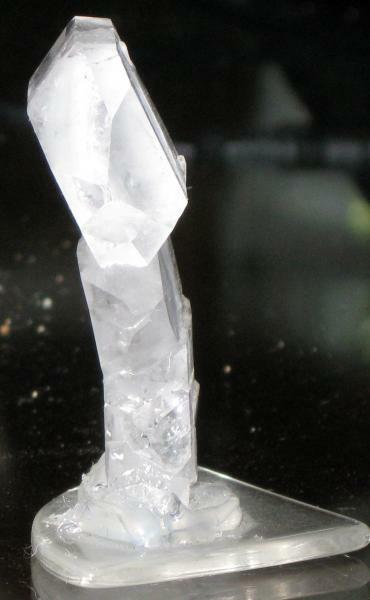 I find interesting the bending of crystals. Thank you for your relevant topic. Yes, thank you for this good and useful description, and best of luck with your plans to create improved versions of the instrument! How is this different from a Niton portable XRF instrument, some of which have/had radioactive sources I believe? I tried to explain before the difference: XRF excites the production of characteristic X-ray using a X-ray source. This source, in case of Niton for example, could be a X-ray tube or a radioactive source of low energy gamma radiation. The XRF in this case works in a similar way than visible fluorescence. APXS instead uses alpha radiation as main exciting radiation. 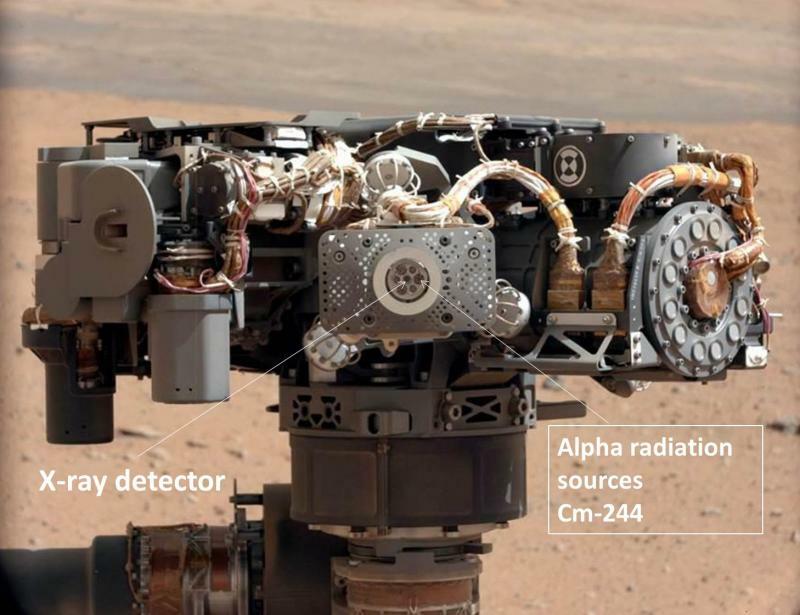 As a scientist in a public institution, the original idea was purely didactic: we developed this system to show precisely how this type of spectrometry works, the difference between XRF and other x-ray spectrometries, how works the martian instruments and for teaching the physical principles involved. The system were designed in first instance for the classroom, undergraduate student projects and science fairs. Finally I can complete this thread. As I explained before, following the inspiration of the Mars exploration program, I built the (I think) first APXS system devoted to the identification of mineral specimens. I was motivated to design a cost-effective, fast and reliable system to solve the needs of certain highly-professional dealers of collection specimens and finally I found the adequate setup. 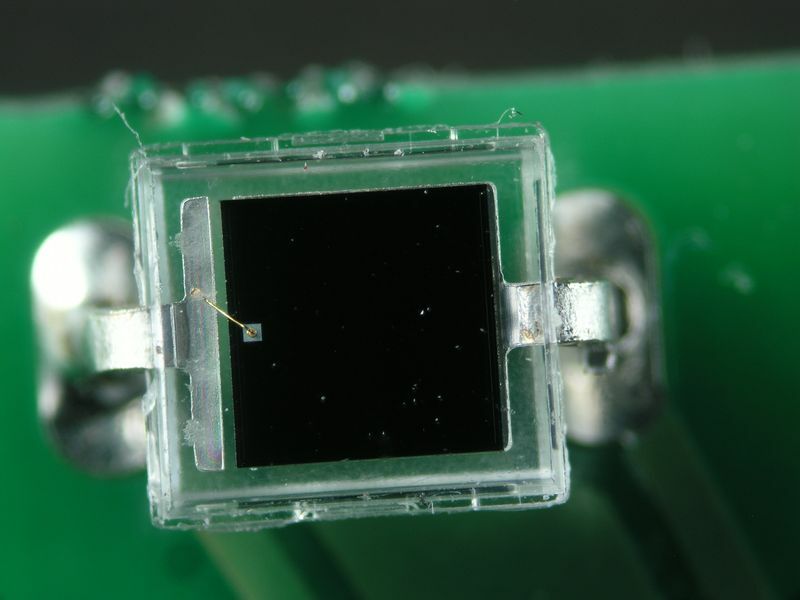 The core of the instrument is the detector: a silicon photodiode. Usually, when people think about radioactivity detection thinks on gas ionization detectors, as the Geiger-Müller tube. But, in modern instrumentation, the detection of radiation is based on semiconductor detectors. In this case, for the analysis based on X-ray emission, why do not use a simple photodiode? After all, the X or gamma rays are photons. The only difference with the visible light is the energy. So, the engineers designed a specially sensitive photodiode capable to detect almost any photon emitted by a sample. The main advantage of this instrument is that it is cost effective. About 1/10-1/20 of the price of any commercial XRF system, and designed specifically for the analysis of a collection specimen of any size without alteration. Low maintenance and small size are other features. Of course there are limitations, mainly that can not detect elements under sodium, the work devoted to calibrations and that is not for use by untrained hands. Several years ago, baritine specimens from the Cerro Colorado and Sultana mines at Rio Tinto (Huelva, Spain) were put in the market labeled 'hokutolite', a rare lead-rich variety of baritine, formed in some hot springs in Taiwan and Japan. After that, some analysis performed showed that the Rio Tinto baritine was lead free. But, what was the origin of the mislabeling? I performed the analysis of several samples of baritine from Rio Tinto (both sold as 'Hokutolite' and 'Baritine') in order to clarify the composition. The elemental analysis using my instrument showed a significant quantity of lead in all cases. The Ba:Pb ratio found in all samples varied between 4:1 and 5:1. Is correct the denomination 'Hokutolite'?. In our opinion, is not correct. 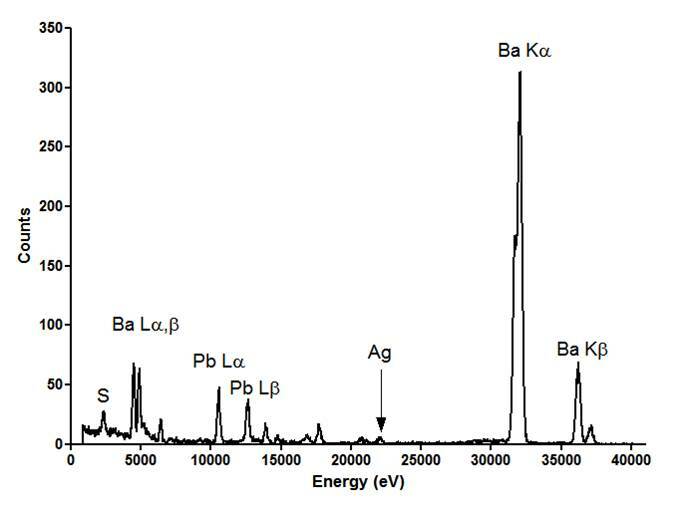 Although the Rio Tinto baritine is a lead-rich variety, the lead content in 'Hokutolite' is usually higher (Ba:Pb between 2:1 and 4:1) and with significant content of strontium and radium, not found in the Rio Tinto samples. Moreover, and possible most important, the mineralogeny of the baritine found in the Rio Tinto gossan is clearly different. Anyway, the labeling of this baritine as 'Hokutolite' is explicable and reasonable, taking into account the lead content. A silicon photodiode. The core of the modern radiation detection. 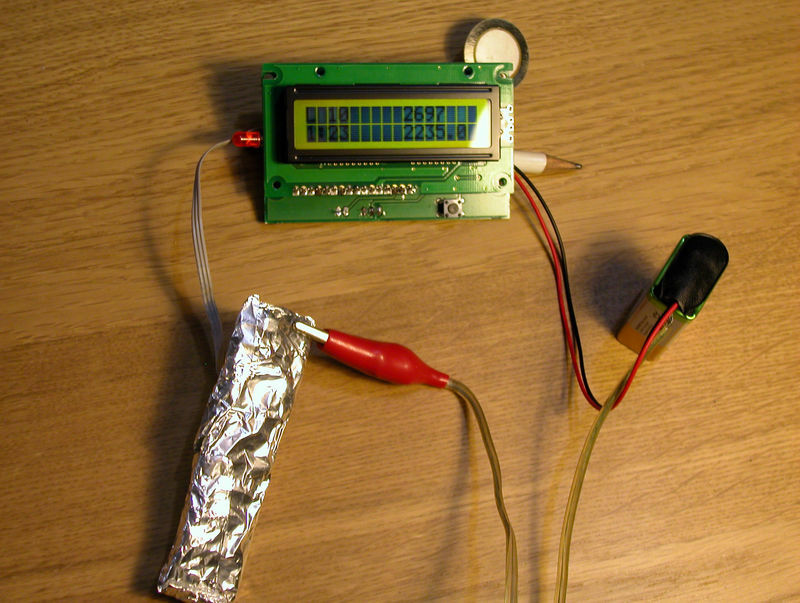 A proof concept for didactic purpose: a standard silicon photodiode with a preamplifier circuit (wrapped in aluminium foil), attached to the amplifier and count circuit. The conceptual scheme is the same of any X-ray spectrometer. Although the device has little glamour, it counts about 3000 cpm in a small uraninite sample (background 1-10 cpm). Not bad for a standard 80 cent photodiode used for visible light applications. One of the samples analysed. Sold about 20 years ago as Hokutolite. Spectrum of the baritine sample obtained with our new "martian" APXS instrument. 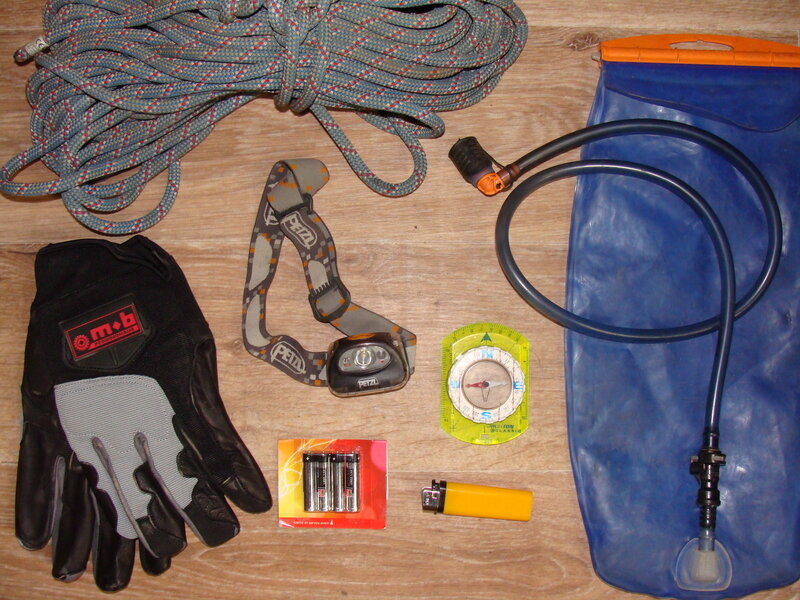 The lead peaks are significant and the ratio Ba:Pb found is about 4:1. Is this approach able to gather any information about crystal structure, or just elemental ratios? 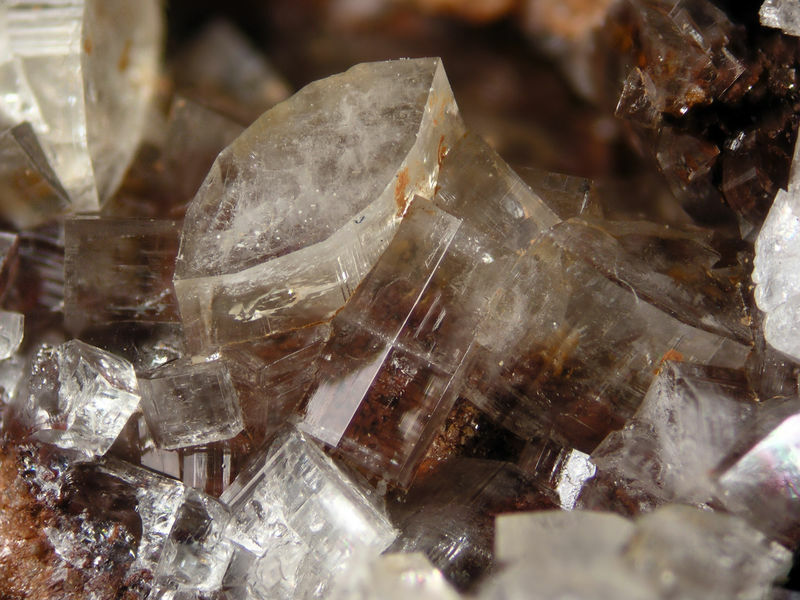 How does it ensure that you're sampling a single pure crystal rather than a mineral complex? 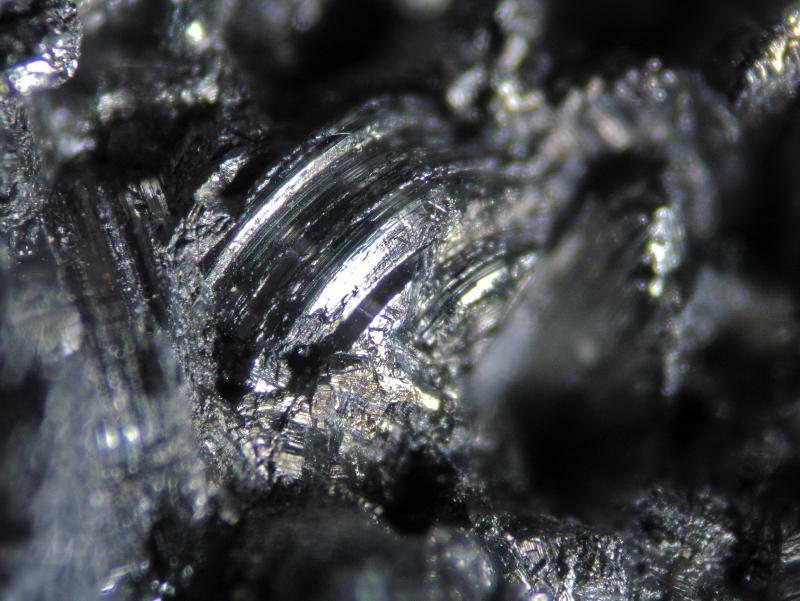 Is the focus that tight that you can sample, say, a single microcrystal from a chunk of basalt? Or is it only for establishing bulk elemental ratios? Thank you for your kind comment and your not less kind way of asking. Obviously, this setup gives information about elemental composition. Can focus on relatively small surfaces or crystals, but can not substitute a SEM-EDS for microcrystals.